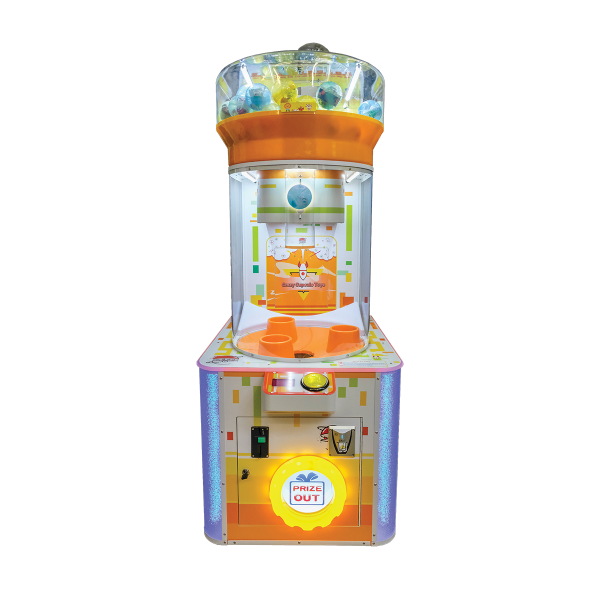 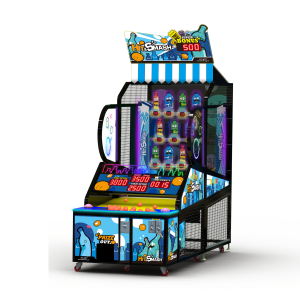 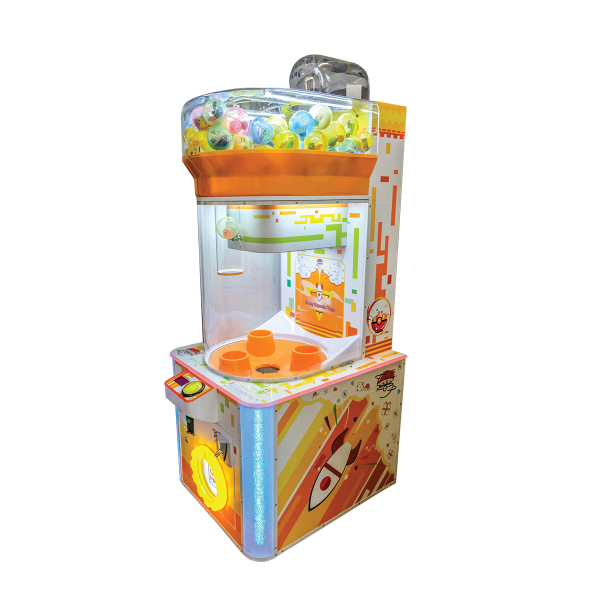 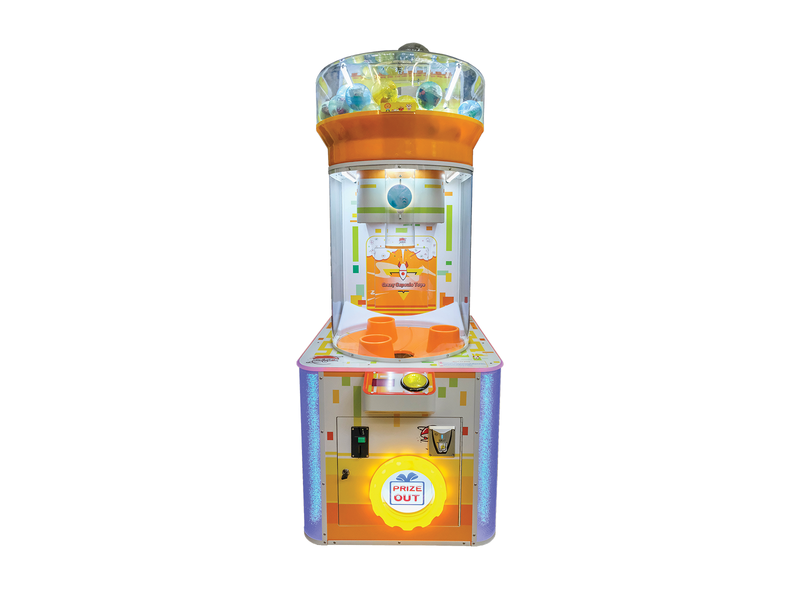 An exciting skill prize vending game whereby players must simply press a button at the right moment to drop a ball/capsule onto a rotating platform with three raised win holes. 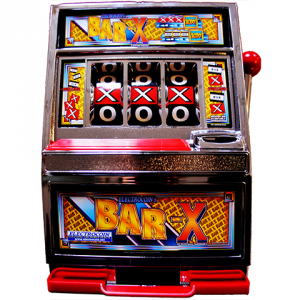 If they are unsuccessful, the prize falls into a losing hole and is recycled back into the machine. A prize is won by successfully dropping the capsule into one of the three winning holes. 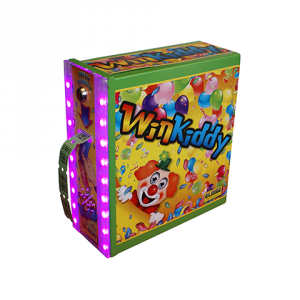 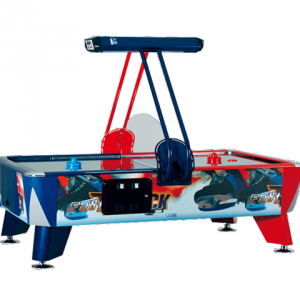 Presented with LEDS, bright colours, lots of fun for all the family in any family entertainment centre or single site.